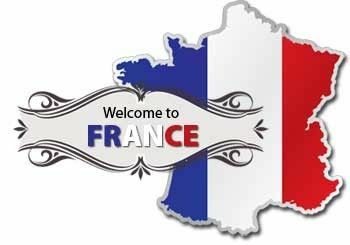 TravelFranceOnline is a free travel resource that helps you explore France's rich heritage. You’ll find articles on some of the most acclaimed tourist sites, but we also take you off the beaten track to the discovery of France’s 'best hidden secrets', places and traditions often overlooked in many mainstream tourist guides. Start your journey by clicking the links below, we’ll do the rest. Do you like the content you find on our site and want to find more? Sign up to our monthly newsletter.